MOFLON, with over 7000㎡ factory & over 300 employees in worldwide, manufactures and supplies slip rings for more than 30 years, all slip rings are widely used for all kinds of harsh application, including commercial,ndustrial,aerospace, military and so on, These products are developed for high performance environments and flexible requirements. Typical applications include camera systems, robotics, packaging machines, medical equipment and a wide range of automation systems. With over 10,000 slip rings drawings we have experience with a wide variety of designs and applications. Mounting options include, but are not limited to, end-of-shaft, over-the-shaft and inside-the-shaft mounting. MOFLON slip rings are manufactured using the highest quality materials available including solid coin silver rings,gold-gold contact, graphite and silver brushes, stainless steel, and aluminum alloys. MOFLON uses state of the art CNC machines to manufacture all of our parts and an experienced workforce to assemble each slip ring. Over the past 30 years, MOFLON has gained over 300 employees who are dedicated to contributing their knowledge and expertise to serve our customers and the world. In addition, MOFLON slip ring has sales volume of over 50 million USD, growing astonishing 10 times compared with in 2001. 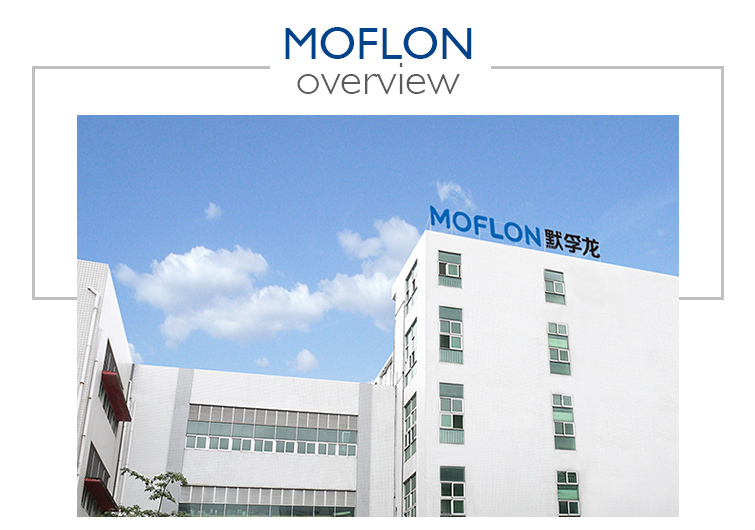 MOFLON has obtained ISO 9001 certification for its operation and manufacturing facility, and all industrial slip rings and OEM slip ring produced by MOFLON are CE approved. MOFLON believes in the steadfast approach and commitment in maintaining its place as being the leading supplier in the industrial slip ring in the world. In securing further growth and expansion, MOFLON is currently focusing on more aspects within the company from its more in-depth research and development to its productions and sales. 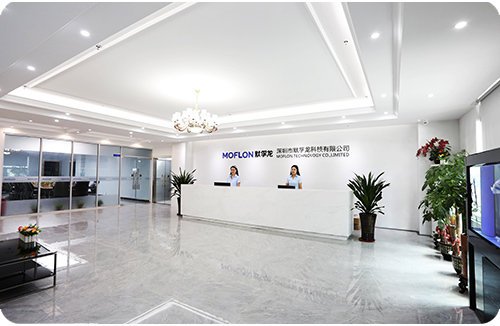 MOFLON believes in going above and beyond expectations by succeeding in all aspects and how we treat our customers and do business as a technologically accelerated supplier in the industrial slip ring to the world. Customer satisfaction is our number one goal here at MOFLON. We take the up most pride in all of our clients by providing a quality product solution. We may already have it designed or we will modify a design to meet your requirements. In many cases the specifications in the catalog can be customized, including bore size, circuits number, higher current/voltage,flange, lead wire length,shielding,connectors,higher speed, IP68, military grade,higher temperature, mixed with pneumatic/hydraulic capability.